All reservations are held via credit card upon booking. No charges will be billed to that credit card prior to your arrival unless you cancel after January 19th. Room reservations may be paid onsite using a School District Procurement ‘P’ Card or a personal credit card. WASWUG Spring offers a complimentary shuttle between the Marriott Bellevue, Hilton Garden Inn & the Hyatt Regency Bellevue. 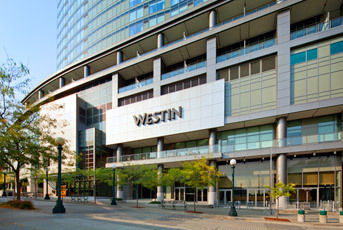 The Westin is located a block away from the Hyatt on the other side of the skybridge. WASWUG Spring offers a complimentary shuttle between the Marriott Bellevue, Hilton Garden Inn & the Hyatt Regency Bellevue. 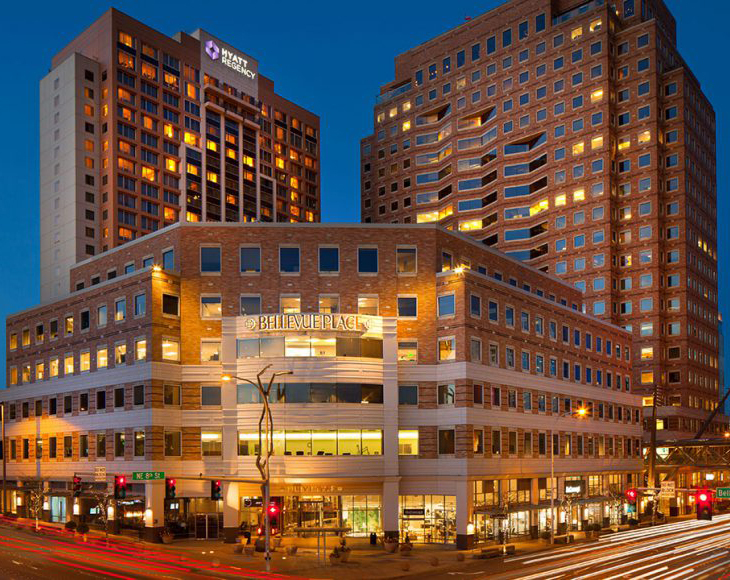 The Brand NEW Hilton Garden Inn Bellevue is only 2 blocks from the Hyatt Regency Bellevue. WASWUG Spring offers a complimentary shuttle between the Marriott Bellevue, Hilton Garden Inn & the Hyatt Regency Bellevue. This hotel is sold out. Please see other hotel options above. 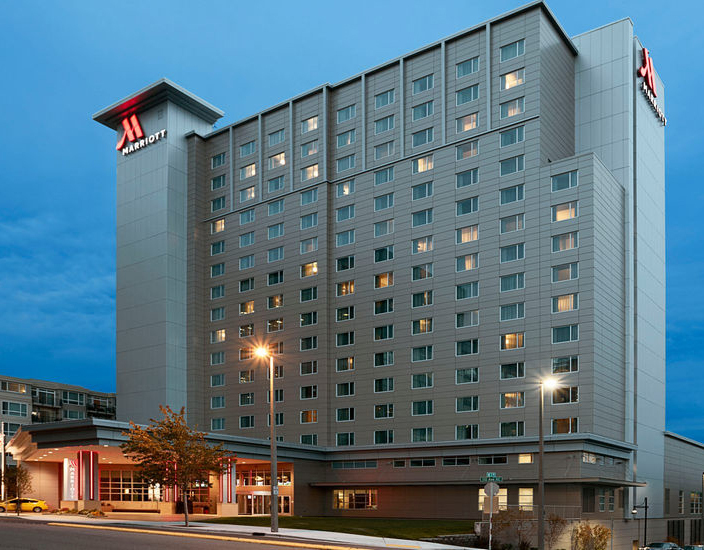 The Group Rate at the Hilton is $169.00 plus tax per night for a single or double bed room, and includes complimentary in-room and hotel lobby wireless Internet. There is a limited number of rooms available at this property. All reservations are held via credit card upon booking. The cutoff date for reserving a room within the room block is February 16th based on availability. Cancellation Policy: If you wish to cancel, please do so 2 days prior to arrival to avoid cancellation penalties.